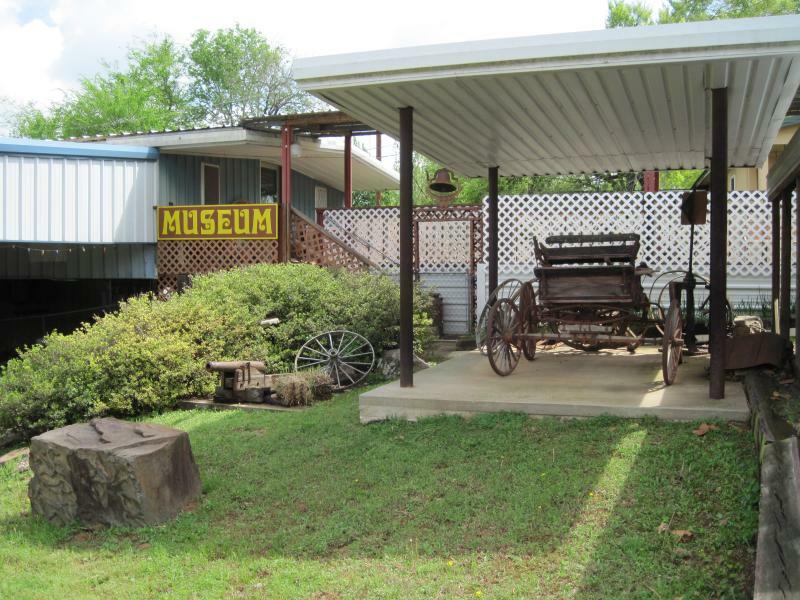 Blythe's Scott County Museum is preserving the heritage of West Central Arkansas. Scott County was once inhabited by the Caddo Indians. They survived hundreds, perhaps thousands, of years before our ancesters arrived. Blythe's Scott County Museum is an important resource for understanding the life-style of the Caddo Indians, as well as the early white pioneers that arrived in the 1830's, bring rapid changes to the quiet mountian wilderness. Copyright 2011 Blythe's Scott County Museum. All rights reserved.